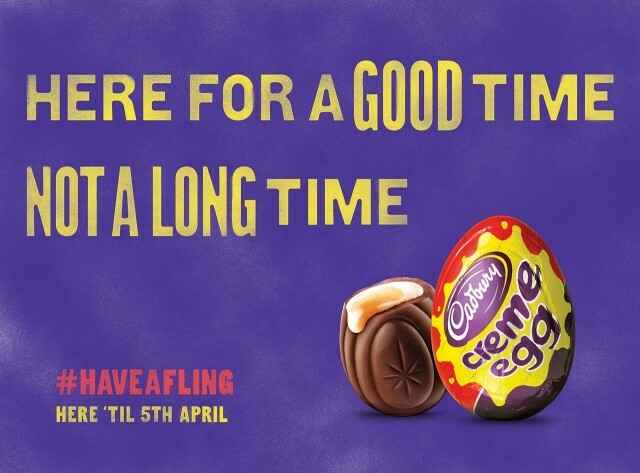 For Valentines Day, Cadbury were launching a flirty Cadbury Creme Egg Campaign in Ireland. They asked us to design a poster for train stations that would ultimately talk and flirt to passers by. We wanted to create a poster that worked to complete a conversation that started when the viewer was ‘heckled’ by the creative; with the added challenge of producing a piece of work that would also work as a standalone piece.